Surprise! We have a new litter of puppies at the farm! 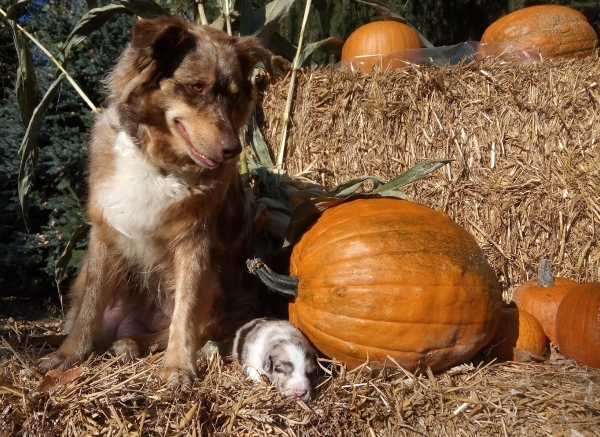 Bliss, our farm dog, had an unexpected romantic encounter this past summer and is now the proud mother of 7 puppies. The Puppies are Going Home! The puppies will be heading to their new homes starting Nov. 11th! 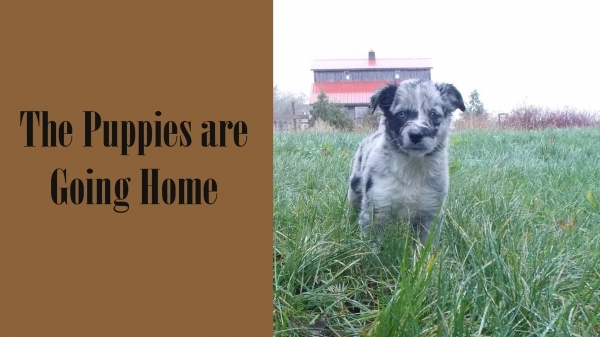 Thank you to everyone who has help us find these special puppies their new homes. 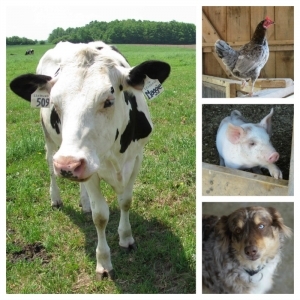 Visitors to the farm have the opportunity to play with the puppies! Although, guests usually get to pet the puppies, the Puppy Play Day will be more interactive. 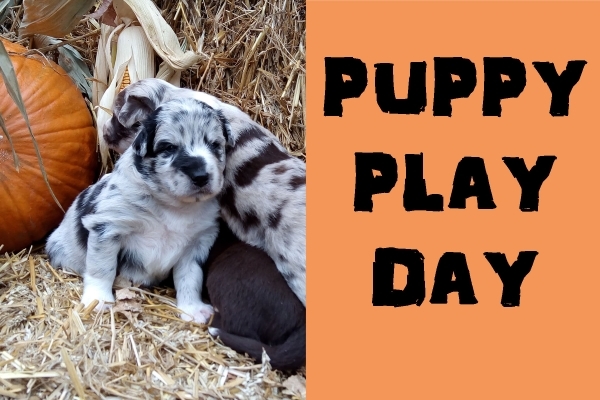 Stop by between 1-4 PM to play with this special litter of puppies in the Dairy Barn. All seven puppies are healthy and loving life! Here are just a few of the colours we have in the litter. Bliss is full of life and very loyal. 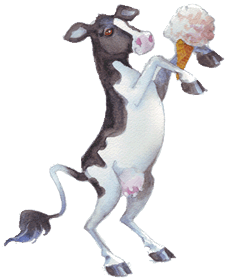 She roams the farm and interacts with customers. 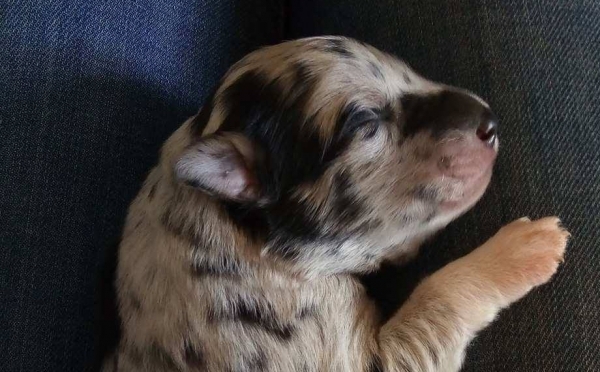 Note: These puppies are not purebred although all carry very distinct Aussie markings. 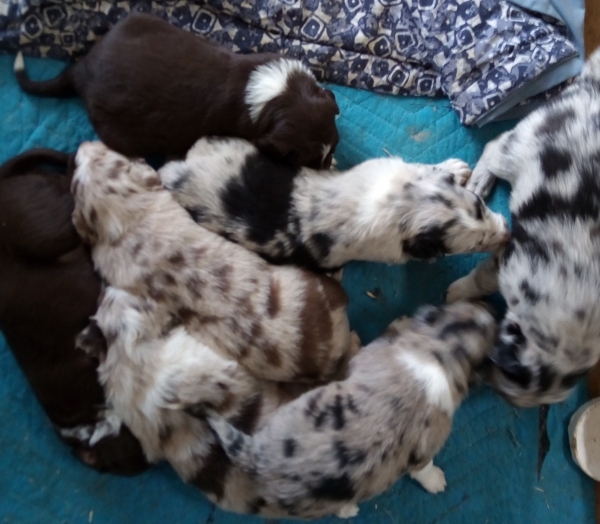 We will be rehoming these puppies in November (born September 17th). Update Oct. 12th - Thank you to all who have contacted us about the puppies! We have selected our first round of applicants. New applicants will be added to a waiting list.